How do I Shape and Tone my Body? Ballet is a terrific toning exercise. 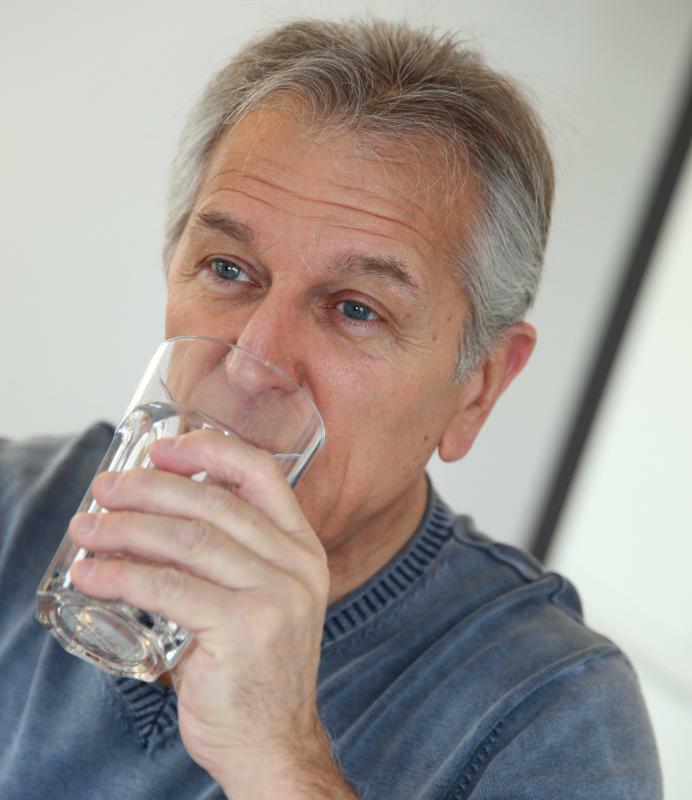 Drinking enough water is an important part of toning. Kickbacks are exercises to tone the arms. Yoga exercises help to tone the body and strengthen the muscles. Toning the body often involves specific workout routines. 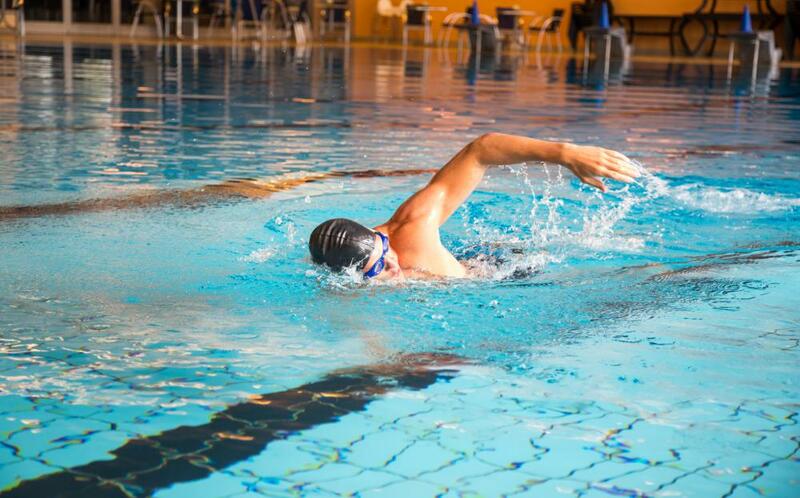 Swimming is a whole body cardiovascular exercise. A type of strength training exercise, push-ups can build and tone muscles in the chest, arms and shoulders. Although regular cardiovascular exercise can help a person meet weight loss goals and improve health, it may not be sufficient to create a toned physique. Learning how to shape and tone the body is an important part of creating a workout program that will benefit muscles and increase flexibility. By incorporating stretching and strength training into an exercise regimen, it is possible to create visible changes to shape and tone within a matter of weeks. Some muscles do benefit from cardiovascular exercise, particularly if performing workouts that involve resistance, such as running on hills or swimming. One quick step that can be taken to improve shape or tone is adding resistance training to a regular cardio routine. Be careful to adapt speed to new challenges such as hills or strong currents. It will likely take some time to build up endurance for resistance-enhanced exercise routines. Strength training with weight machines and free weights can be a great way to improve shape and tone. Experts recommend working different muscle groups on alternate days, to avoid strain and injury and allow muscles time to recover and grow between workouts. Fitness experts also urge people to try a variety of machines and weight lifting movements to ensure that all muscle groups get equal attention. For example, instead of doing 100 bicep curls, improve the shape and tone of arms by adding doing 25 triceps extensions, 25 shoulder presses, 25 rows, and 25 bicep curls. For those with muscular or skeletal conditions that make weight lifting problematic, shape and tone can be benefited equally by engaging in toning exercise styles such as yoga, Pilates, and ballet. These workouts usually involve anaerobic stretches and movements, which provide a consistent pull on muscles without repetitive movements. Although low-impact, these workouts can be quite intense; expect to be sore afterward. Shape and tone are frequently created by the combination of losing fat and building muscle. A combination of cardio and strength training will help create the right conditions to improve shape and tone, a smart diet can help hasten changes in the body as well. Muscle requires a lot of protein to grow; many people looking to add muscle take protein supplements or eat a diet high in protein-rich food to aid muscle production. Eating high-fat foods can quickly destroy the benefits of a workout program, so try to avoid fatty and processed food when possible. Be sure to drink water, especially when engaging in strenuous exercise, in order to stave off water retention which can hide shape and tone by creating bloat. How Do I Choose the Best Pilates Shoes? What Are the Potential Benefits of the Alternate Day Diet?